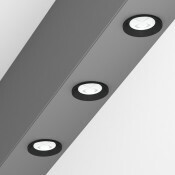 - Version for LED and T16. 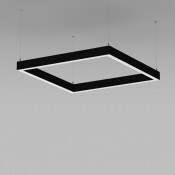 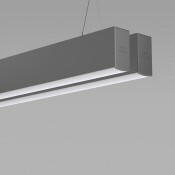 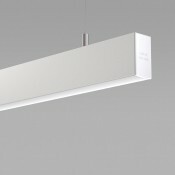 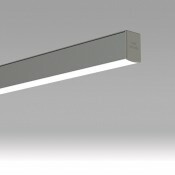 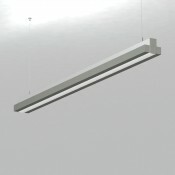 - Aluminium body.- High efficient diffuser in opal PMMA.- Flow recuperato..
- Version for LED and T16. 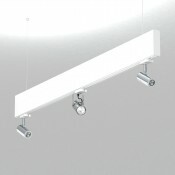 - Aluminium body.- Suspension and power supply included.- Efficiency:2W 2..
- Version for LED CHIP.- Aluminium body.- Removable plastic heads.- High efficient asymmetric lens f..